Where: California; Ignacio and Denver, Colorado; Washington, D.C. When Ben Nighthorse Campbell served as one of Colorado’s U.S. 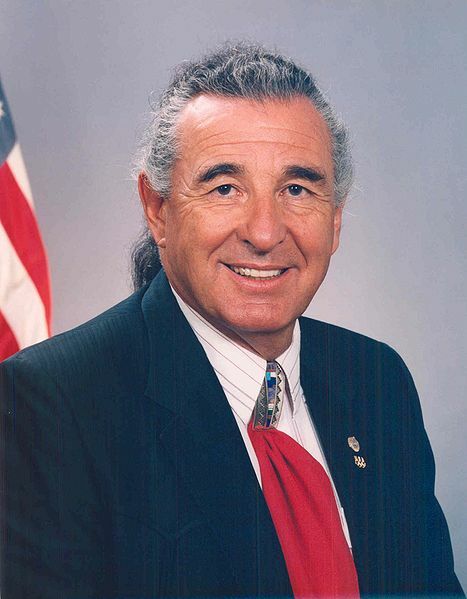 Senators from 1993 to 2005, he was the only Native American serving in Congress and the first American Indian to serve in the U.S. Senate in more than 60 years. Benny Campbell was born in Auburn, California, the son of a Portuguese immigrant mother and a father of Northern Cheyenne descent. Campbell dropped out of his California high school in 1951 so he could join the Air Force and serve in the Korean War. After serving in Korea and winning several medals, Campbell earned his GED and then attended San Jose State University, graduating in 1957 with a B.A. in Physical Education and Fine Arts. After college, Campbell took the middle name Nighthorse as a reflection of his American Indian heritage, receiving the name through a traditional Northern Cheyenne naming ceremony. Campbell competed in the sport of judo, a type of martial arts that originated in Japan. 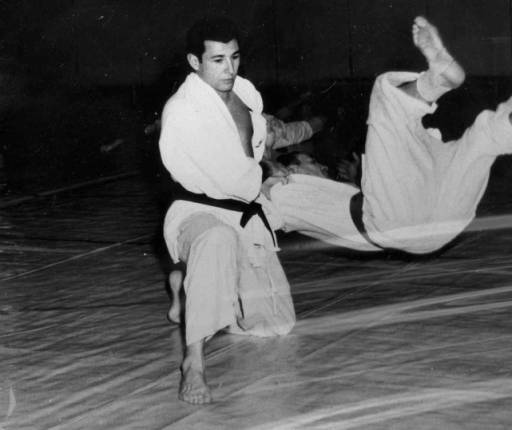 After training in judo at Meiji University in Tokyo, Campbell competed in the 1964 Olympic Games but was injured and did not win a medal. After returning to California, Campbell coached the U.S. National Judo Team and taught high school physical education and art. As a jewelry designer, Campbell combined his American Indian ancestry and his experience in Japan to create unique multicultural designs. Campbell married Linda Price and they purchased a ranch near Ignacio, Colorado in 1978. Soon after, Campbell became interested in politics. He was elected as a Democrat to the State Legislature in 1982 and served two terms. In 1986 Campbell ran successfully for the U.S. House of Representatives and six years later was elected to the U.S. Senate. In 1995, Campbell shocked voters by switching from a Democrat to the Republican Party. After retiring from office in 2005, Campbell worked as a policy advisor and started a lobbying firm. He also continues to create his signature jewelry.